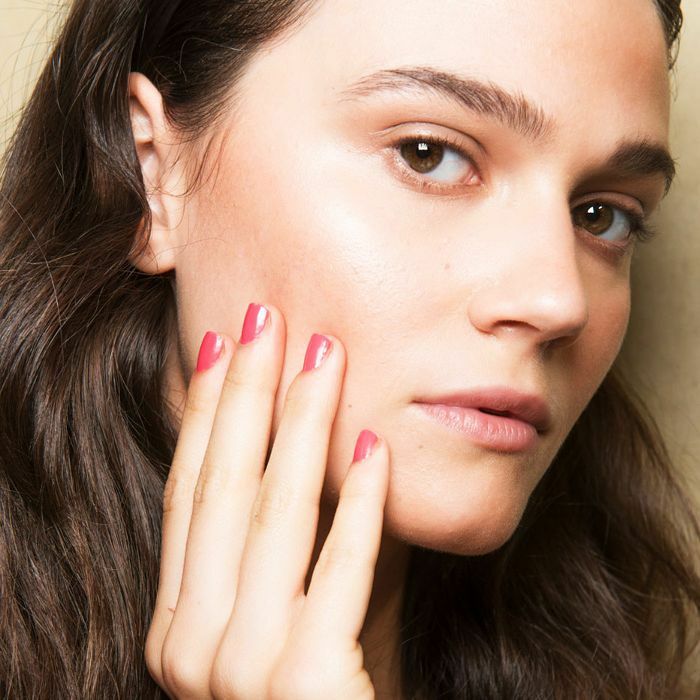 In our experience, it's better to be overcautious than overenthusiastic when considering at-home acne treatments to try—a swath of expert-disproved, borderline-dangerous Pinterest hacks have taught us as much. But leave it to DIY expert and all-around natural skincare guru Adina Grigore to have a go-to recipe that's legit. As the founder of S.W. Basics, she's a whiz when it comes to potent natural ingredients like essential oils—a topic that she explores in depth in her latest book, Just the Essentials ($26). We already know that when used correctly, essential oils are powerful solutions to a variety of different ailments: Aromatherapy might be the most obvious, but these potent plant tinctures can tackle an array of skin issues, too. So naturally, we had to ask Grigore which oils she recommends when acne strikes. She did us one better by revealing an exclusive, extremely effective recipe to keep on hand in case of pimple emergencies. Keep scrolling for her three-ingredient blend! 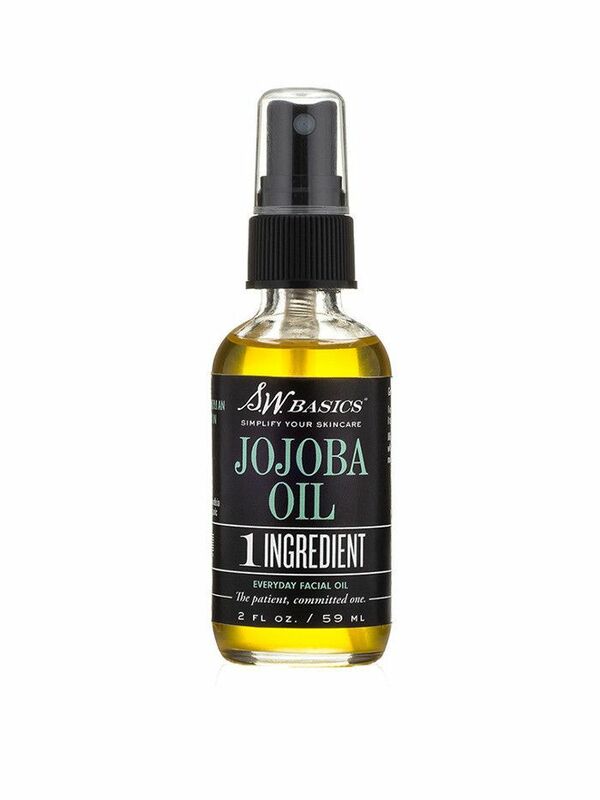 It's simple: Combine one-ounce jojoba oil, four to eight drops tea tree oil, and four to eight drops clary sage oil. "Use less of the essential oil if you're new to them or super sensitive," Grigore says. "Shake well before using it, and apply it on top of or instead of moisturizer." 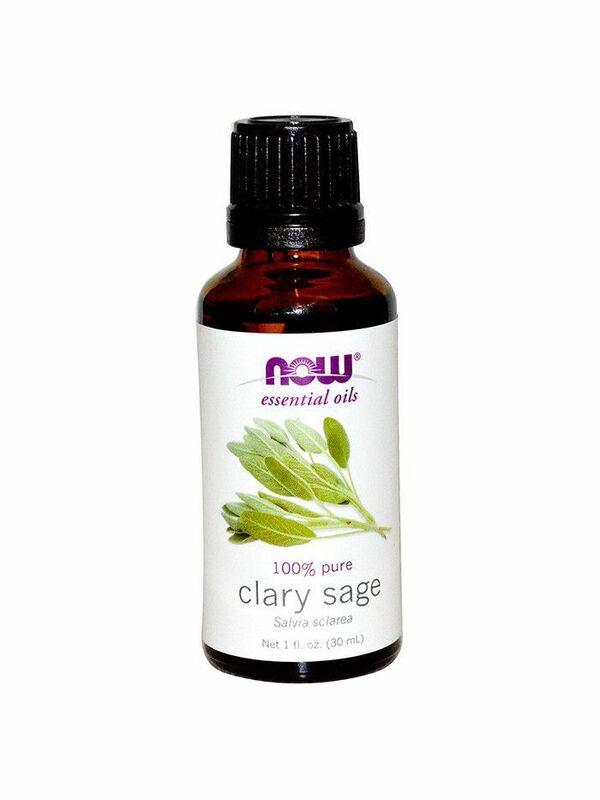 Thanks to the antiseptic and antibacterial properties of tea tree and clary sage oils, this blend is "amazing for break outs," Grigore says. Simply apply a drop or two to the blemish in question, and watch it dry up in a matter of hours. 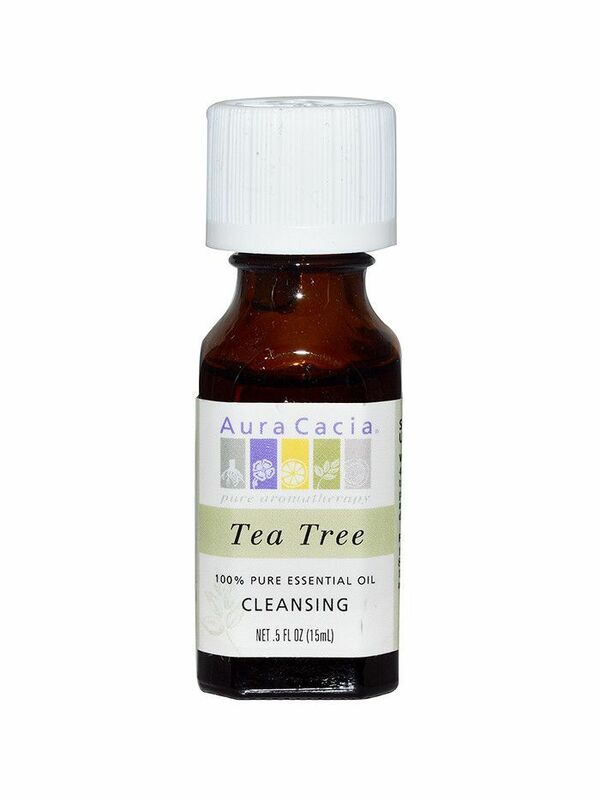 Looking for a quick fix to your acne woes? Check out these expert-approved drugstore acne treatments!